We are offering Play School Chairs to our clients. 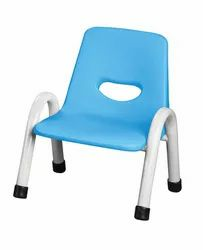 Kids chair avaliable in different colours made of plastic material. 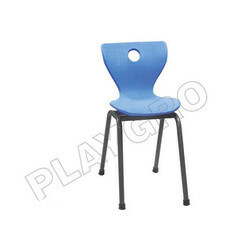 Owing to the rich industrial experience and expertise in this business, we are engaged in providing Kids School Chair. Keeping the diverse requirements of the customers in mind, our company is involved in offering superb quality range of Kids Modular Chair.